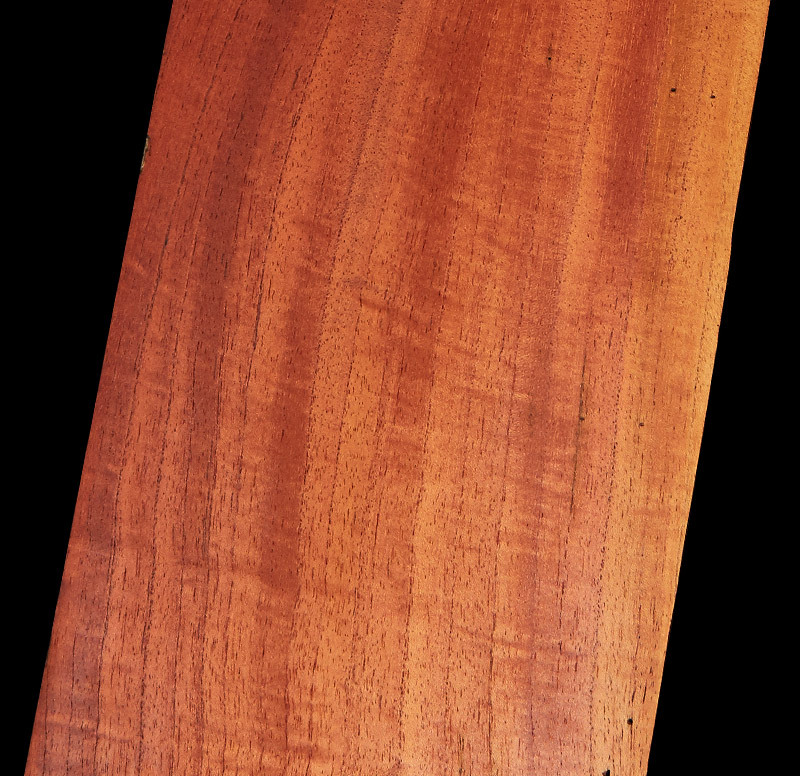 Red Cedar (toona australis) is a well known cabinet timber in Eastern Australia. 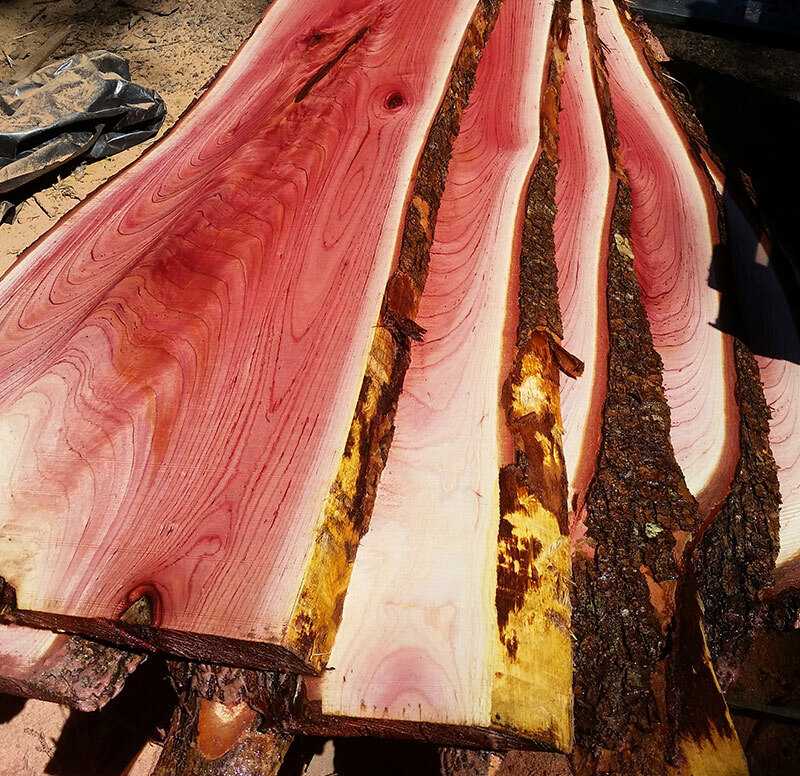 The grain structure of Red Cedar, in places gives it an amazing figure and flame. 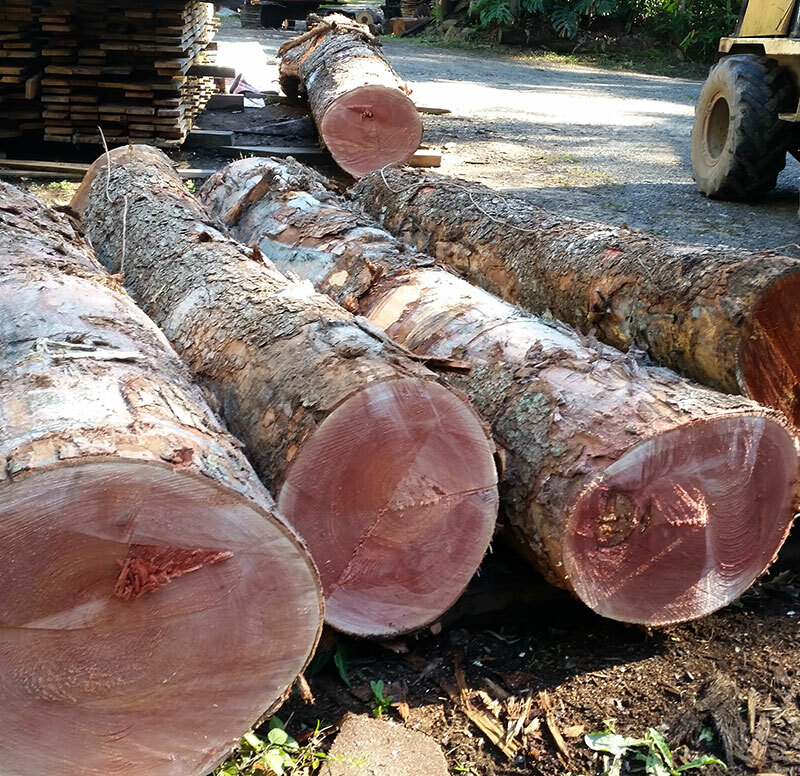 Red Cedar has been used by many generations for furniture and carving. 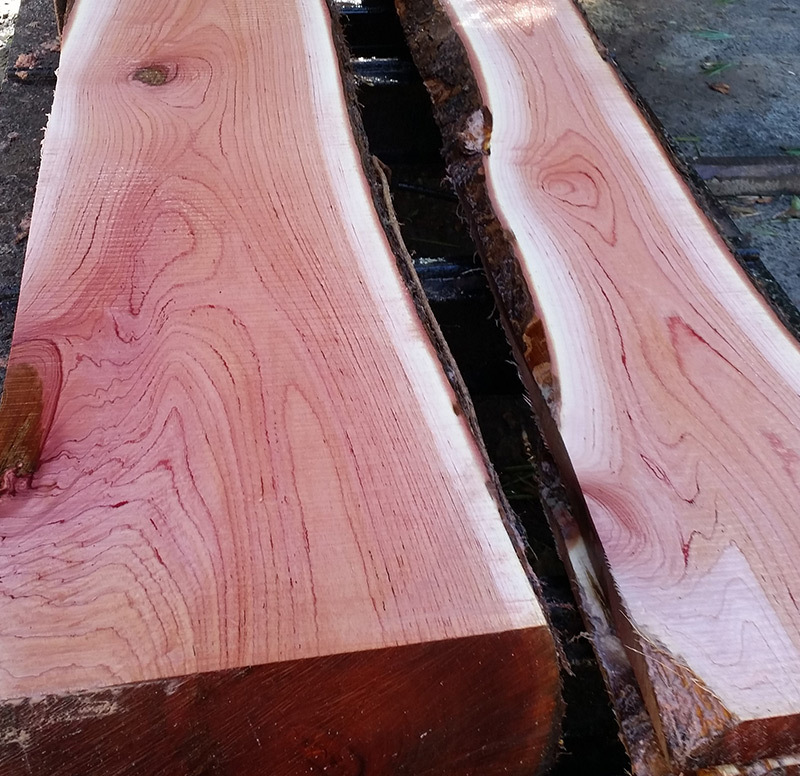 The majority of the Red Cedar Kirby Fine Timber supply has been sourced from plantations over 50 years old. 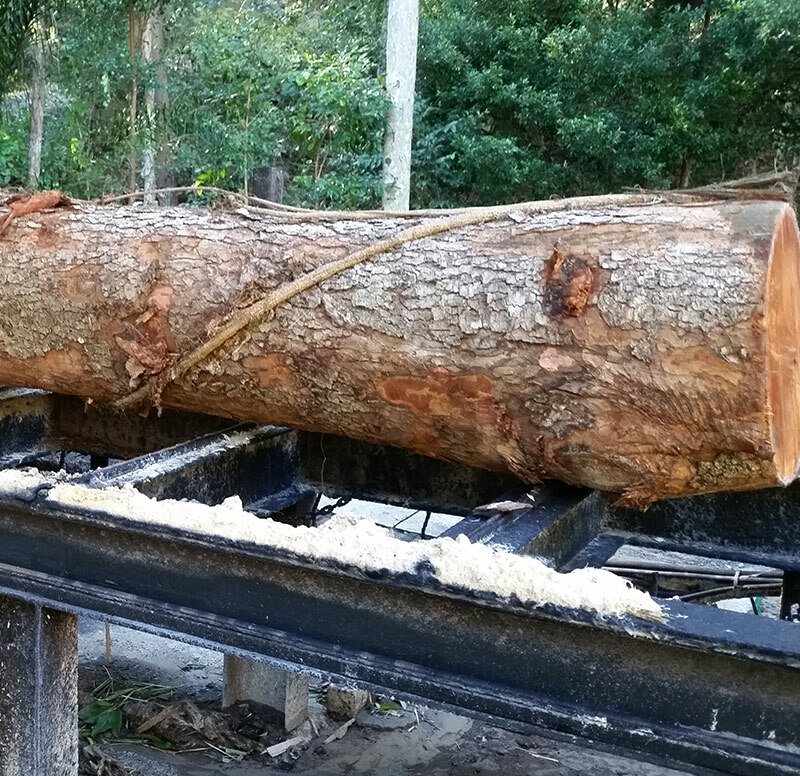 Also available is a large selection of slab material from local salvage logs.